Two highly experienced interpreter-trainers, who work for a wide range of international organizations such as the WTO, WIPO, IMO and the EU, are offering short courses for professionals to work on their English B or upgrade their C language to B, and also refresher courses in note-taking and presentation skills. 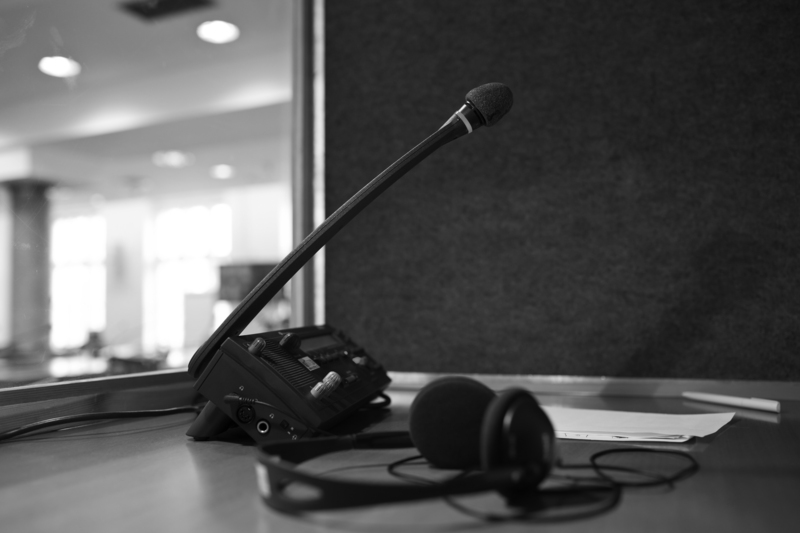 Christine Adams and Zoë Hewetson ran the MA in Conference Interpreting at the University of Westminster (London, UK) for 5 years before it closed, and have been running short tailor-made courses in London since 2014. Their team also includes a voice and accent coach-trainer, and a specialist in language enhancement. The next courses will be held from mid-August. For further details see here. Disclaimer: I have no commercial relationship of any kind with the above enterprise, and provide these details purely for information purposes.